With the recent news of widespread ATM scams across the country, securing your ATM card has never been this necessary. As reported by various media outlets, hundreds of millions of pesos have already been lost in cases of card skimming or the duplications of cards and acquisition of Personal Identification Numbers (PIN) of unsuspecting ATM cardholders. In response to these scams, Pasig Rep. Roman T. Romulo filed House Bill 5036 or the “ATM Theft Insurance Act” which seeks to provide relief to ATM cardholders, particularly victims of card-skimming and theft, by giving them the option to avail of insurance for their accounts. Last February 10, 2015, the House Committee on Banks and Financial Intermediaries approved the bill. 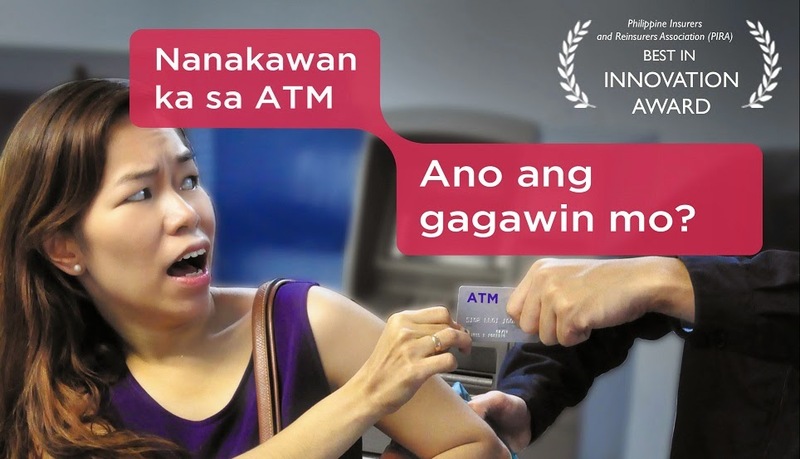 Philippine National Bank (PNB) already has the solution to this mounting ATM theft problem. The PNB ATMSafe is the first innovative insurance product in the Philippines that secures and protects ATM cardholders and their accounts. For only Php 12.00 per month, ATMSafe replaces money stolen from a cardholder’s account as a result of skimming or any of the other forms of ATM theft scams. ATMSafe also ensures the safety of PNB ATM cardholders as it restores money stolen during an ATM robbery – up to Php 50,000 for a maximum of three (3) incidents per year. Other benefits of the program include: accidental death of Php 112,500; hospital confinement benefit of Php 2,250 per day, maximum of thirty (30) days; replacement of lost cash incurred from machine tampering of Php 50,000; trauma and emergency assistance; document replacement benefit; quick processing of claims; identity theft restoration; and 24/7 coverage anywhere in the world. With ATMSafe, you won’t be a victim anymore. Stay safe, be ATMSafe.